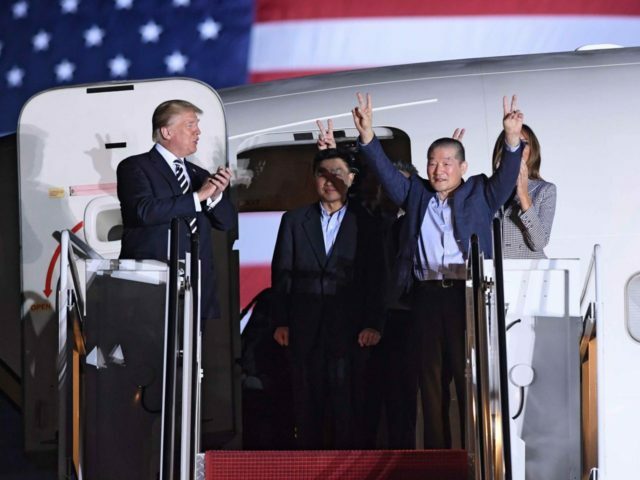 President Donald Trump welcomed Americans Kim Hak Song, Kim Dong Chul, and Kim Sang-Duk home to the United States at Andrews Air Force Base in Maryland early Thursday after they were released by their North Korean captors. 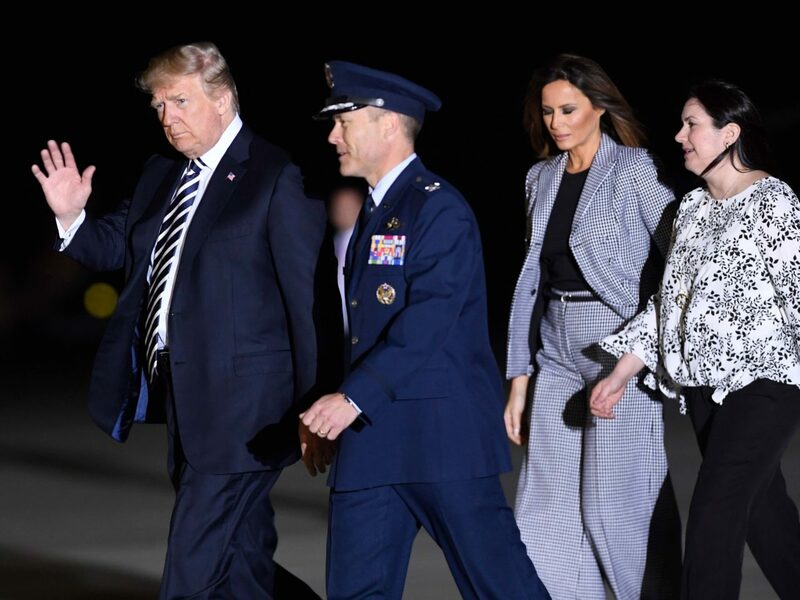 The President and First Lady descended the steps of a medical aircraft with the three Americans at approximately 3 a.m. Eastern Daylight Time as a small crowd applauded. The three were released by North Korea on Wednesday as a gesture of goodwill ahead of an upcoming summit between Trump and North Korean leader Kim Jong-il, now planned for the island nation of Singapore. “They are really three incredible people,” Trump told assembled reporters, describing the release as part of a diplomatic process leading up to the summit. 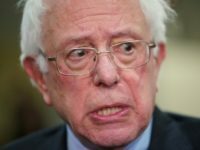 “Frankly, we didn’t think this was going to happen,” he said, adding that he wanted to pay his “warmest respects to the parents of Otto Warmbier,” an American prisoner who died shortly after being returned home last year due to injuries sustained in North Korean custody. They were released during meetings between Secretary of State Mike Pompeo and his North Korean counterparts. Fox News reported that the U.S. did not know with certainty that they were going to be released until they were physically aboard Pompeo’s plane. The release of the prisoners in advance of formal talks between the U.S. and North Korea is a contrast to the approach used by the Obama administration in negotiating for the release of four American prisoners from Iran. 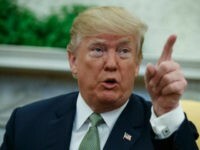 That release came after the Iran nuclear deal was signed in 2015, and was accompanied by the secret transport of billions of dollars in cash from the U.S. to Iran. 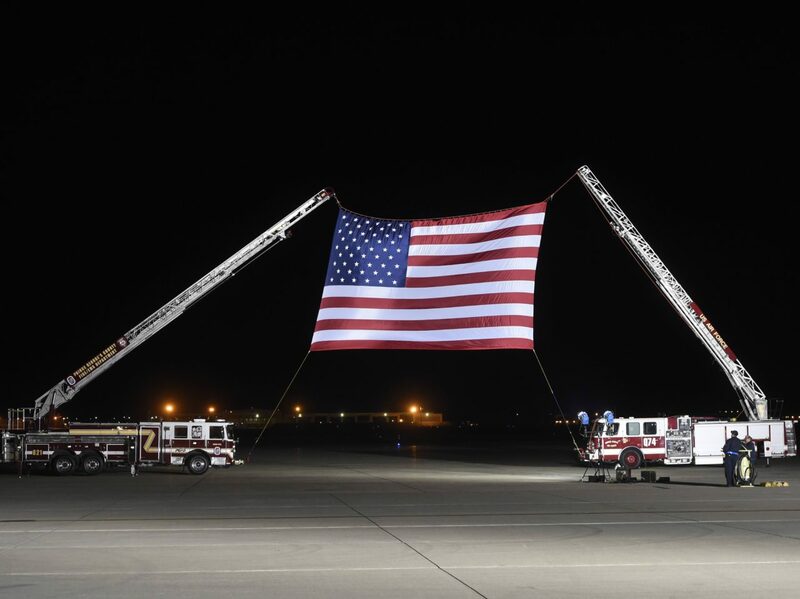 We would like to express our deep appreciation to the United States government, President Trump, Secretary Pompeo, and the people of the United States for bringing us home. We thank God, and all our families and friends who prayed for us and for our return. God Bless America, the greatest nation in the world. Warmbier’s family had earlier expressed their well wishes to the families of the freed Americans. President Trump arrived with the First Lady, Vice President Mike Pence, and Second Lady Karen Pence. JOINT BASE ANDREWS, Md. (AP) — Military plane carrying 3 Americans freed from North Korea arrives at base outside Washington, Trump on hand to greet.